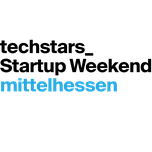 Being highly grateful, we would like to thank Manuela Giorgis in advance for her generous support and valuable contribution during the Startup Weekend Mittelhessen. 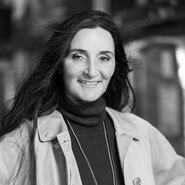 Manuela Giorgis - self-employed entrepreneur for over ten years, chief executive of DIE MARKETINGPROFILER, an advertising agency based in Giessen, and Marketing advisor specialised in technical sales and distribution at the IHK Giessen-Friedberg, the German chamber of commerce. Previously, she has gained extensive experience in Marketing working within leading positions at global player companies. Manuela Giorgis looks forward to use her expertise to support young, ambitious entrepreneurs in regard to all Marketing decisions that have to be made along the process of creating their businesses.